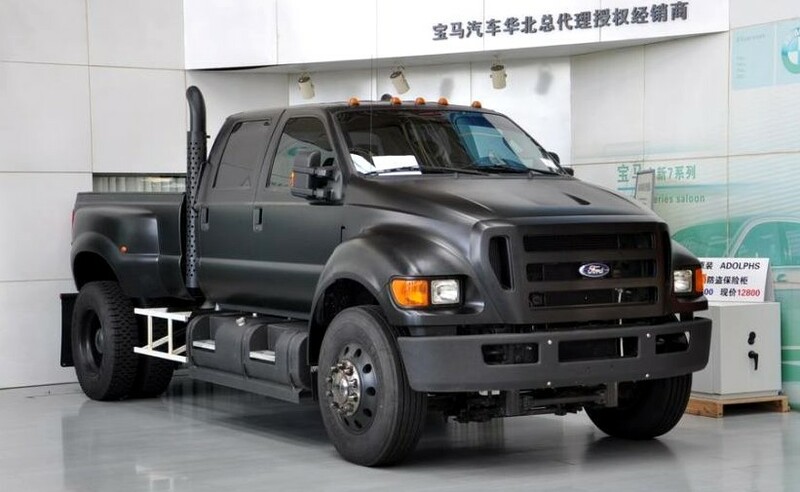 The Ford F-650 seems like it would be a good candidate for an end of the world scenario when it come to needing power and cargo room this would be a good choice. a downfall of this rig would be the amount of gas it burns. The F-650 would be able to ram through miles of abandoned cars but in the event of a gas shortage it would run out of fuel laving you stranded and wishing for a more eco friendly utility vehicle. The FX-4 From FX Bikes is the worlds lightest adult sized dirt bike/ motorcycle. 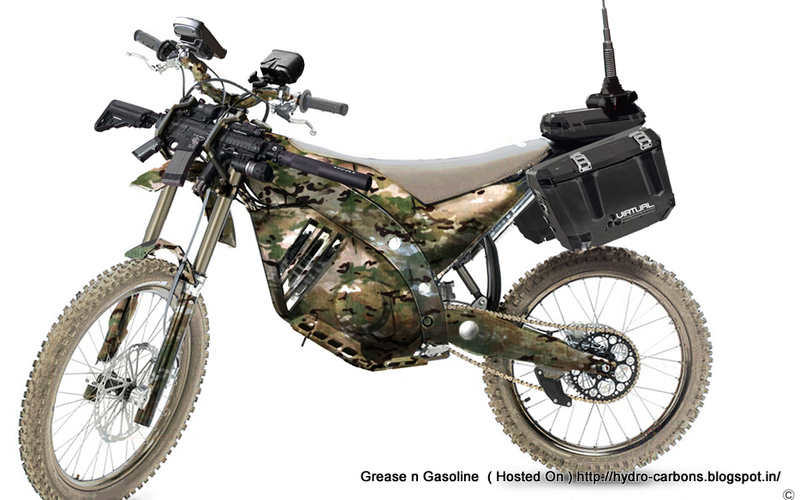 It has a 125cc engine and only wights 125lbs this is definitely being added to my survival list! That thing is so light I could lift it over a fence myself! It seems like you could take this thing though any kind of terrain and it also looks like it would be really fun! 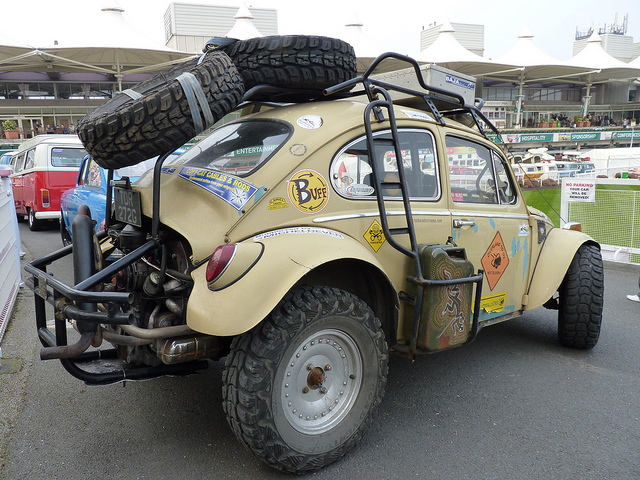 Believe it or not the VW Beetle makes the list! These tried and true rigs are very easy to work on with their simple air-cooled engine and are also very reliable. I say the most important thing about an end of the world vehicle is the ability to find parts and VW produced around 21.5 Million of them and has the 4th highest production numbers of all time. If I had to choose one of the three I think I would pick the bug!!! and it looks really sick!!! !